No one will ever be able to achieve the perfect lawn. As soon as you get it looking like a bowling green, that pesky poa or blasted broadleaf makes its way in, ruining everything. Here in New Zealand, we have some of the best growing conditions for weeds. While it would be nice to call that an achievement, it means we’re fighting a losing battle against common lawn weeds. Fortunately, it won’t always be a battle you can’t win. There are plenty of lawn care services to help you win the war, with advice to triumph in the initial fight below too. 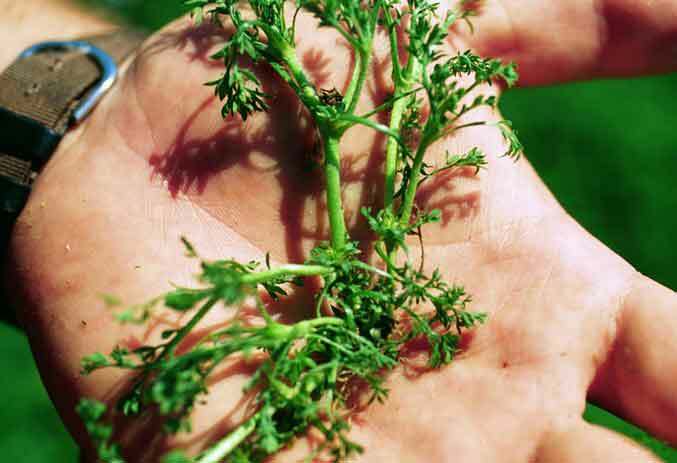 Below, we run through some of the most common lawn weeds in New Zealand and what you can do about them. Poa, annual meadow grass, or annual bluegrass, is a pesky weed that offers no end of trouble to homeowners. Those who take pride in their lawns will be seeing red once poa takes up residence among the perfectly mown grass. 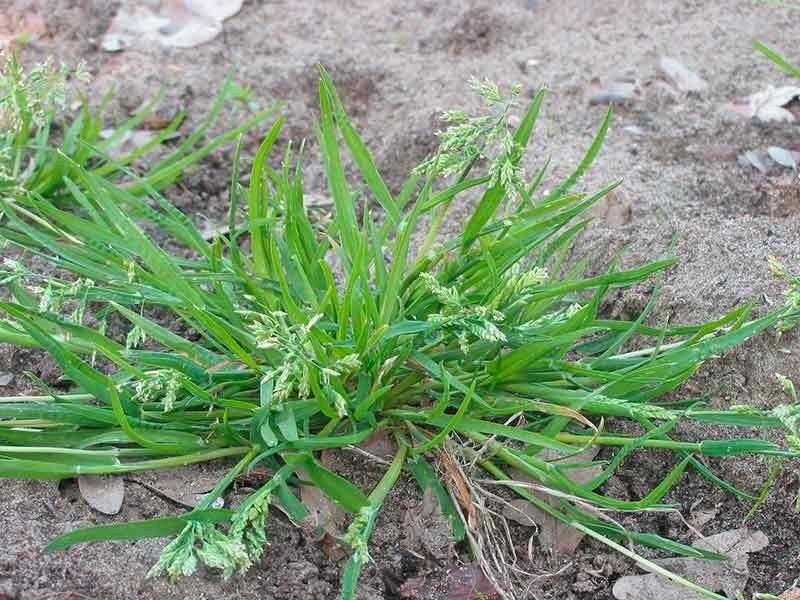 Poa is a winter grass that’s temperamental and susceptible to disease. Once it grows on your lawns, it can die and leave ugly brown marks that are a challenge to regrow. It’s also quite common with new lawns as it doesn’t have to fight other lawn weeds for its share of the area. Poa is light green with crinkly, soft leaves. It blends in with your lawns, but has white seed heads and can be a lighter shade of green than your lawns. Poa happily kills itself off but leaves your lawn looking terrible. If you maintain a healthy lawn programme, you will eventually eradicate it for good. Broadleaf is the name of several lawn weeds that fall under the description of having a broad leaf. Such examples could be thistles, dandelions, daisies, dock, pearlwort, and dichondra. To get quite specific, Onehunga and clover could also be a broadleaf weed. Any broadleaf weed that’s taking over your lawn has broad leaves. They are wide and flat and stand out from your lawn. Fortunately, several different herbicides will target broadleaf weeds in your garden without killing off your lawn. However, it’s in your best interests to talk to gardening and lawn experts about what they would recommend. Each broadleaf weed will react differently to herbicides, and you must know which broadleaf weed you have. Most Kiwi children have less than fond memories with Onehunga in their lawns. One minute you’re running along with bare feet, the next you’re in tears because prickles are sticking out of your toes. Onehunga is what most people call ‘prickles’. When it’s fresh, it’s soft and comfortable to walk on. When it’s dying, it’s hard, spiky, and ready to cause damage to skin. Onehunga is small, spindly, and tricky to spot. It can be green, to begin with, but dries out to brown once it reaches the end of its lifespan. You can spray Onehunga. Talk to your local gardening expert about what to use and when to do it. If you’re a farmer, you’ll love clover. But if you’re a homeowner, you’ll be trying to get rid of it. Clover can take over quickly and is one of the most common lawn weeds in the country. It’s also a legume, which is why farmers love feeding it to their livestock. When it takes over your lawn, it’s slippery to walk on and attracts bees. Clover has three leaves and white flowers. Sometimes, it has four leaves – which you can consider to be good luck! On a farm, let the cows in for dinner! For a household, take to it with herbicide. You can control clover with specific products from the garden store. 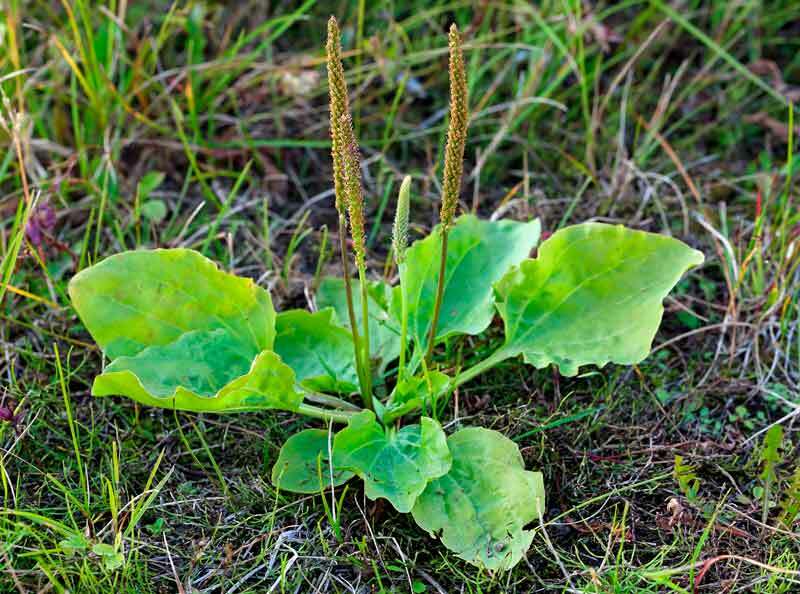 Moss isn’t overly invasive, but it can still be a nuisance lawn weed. If there is shade and moisture on your lawn, you’ll find moss nearby. It will cover the ground and lawn and be quite slippery to walk on. It also allows other more aggressive weeds to take hold. Moss also spreads quickly. Moss covers the ground with a spongy base and no leaves, roots, or stems. It absorbs moisture and nutrients from the bottom. When it dies, it leaves bald patches on your lawn. You can spray moss. Alternatively, try and remove the source of it. Where possible, allow plenty of sunlight on your lawn and fix drainage problems. Weeds are a problem for anyone in any country. Here in New Zealand, however, we are blessed with several hundred varieties that can cause all kinds of headaches. Listed above are a few of the more common lawn weeds that probably grace your lawns right now. Head outside and take a look. You’re now armed with the right information to take care of them for good.